Date of last modification: Mar 27 2008, 1:30 pm chilean time. 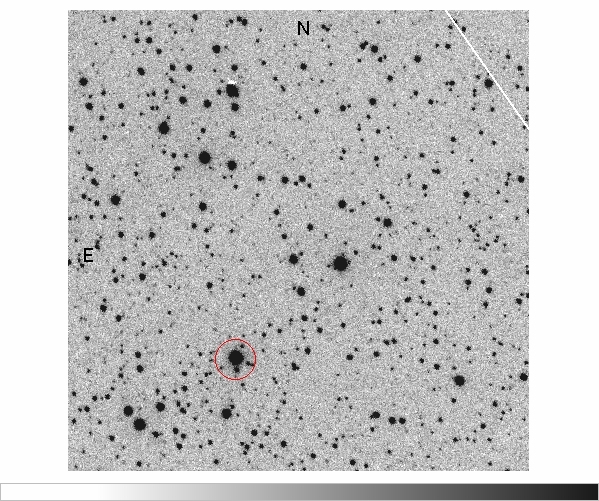 SN 2008bi      3x400             1          08 35 53.39  +00 42 23.1       Needs classification! 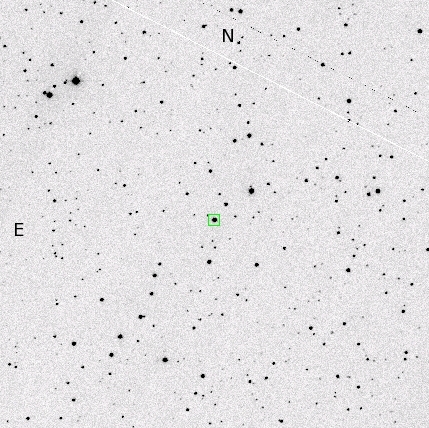 SN 2008bk      3x120             1          23 57 47.50  -32 33 24.0       Needs classification! One telluric standard with narrow (high s/n) and narrow slit. found HERE  and/or HERE . Exposure times are only tentative and need to be adjusted according to obtained S/N. One telluric standard with narrow slit (followed by a comparison lamp). Click on the star name to get a finding chart.